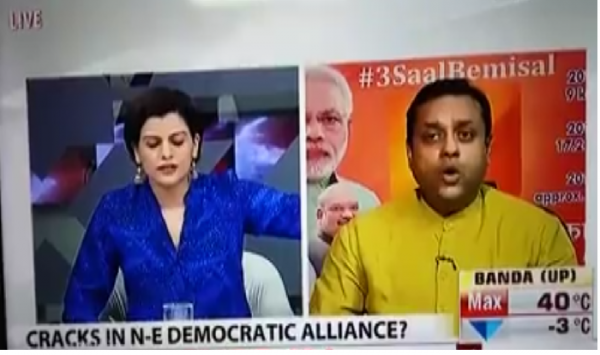 NEW DELHI: NDTV's Nidhi Razdan and BJP's Sambit Patra gave it to each other Left, Right and Centre. On air. Live.